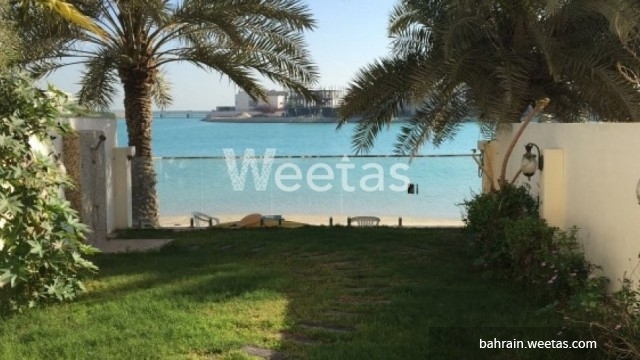 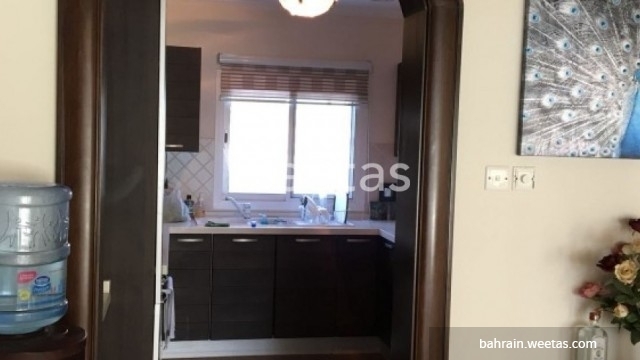 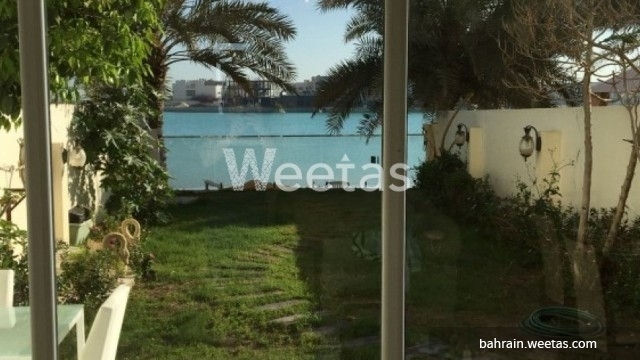 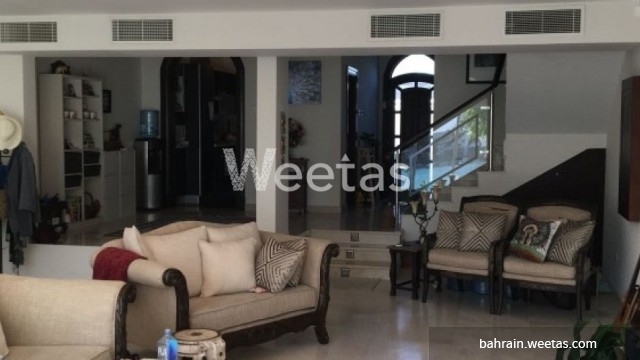 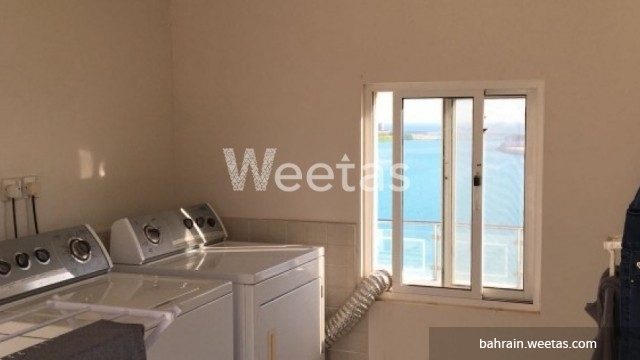 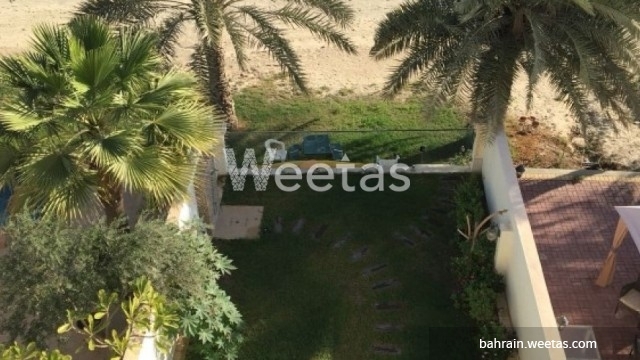 Amazing Semi-furnished villa in amwaj with spectacular sea view and a private beach. 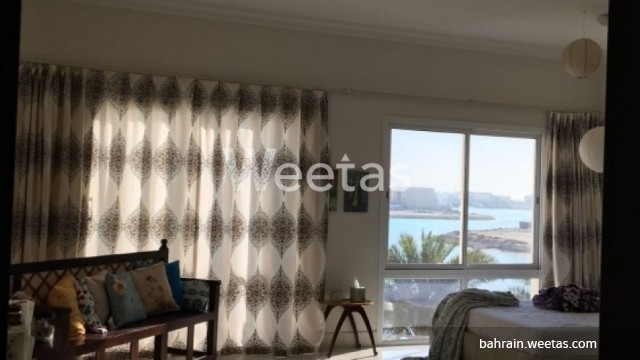 The villa comprises of 2 master bedrooms offering a stunning sea view with en-suit bathrooms and walk-in closets, 2 bedrooms with adjacent bathrooms and walk-in closets, a kitchen with a sea view, a rooftop garden, a laundry room, a guest bathroom and a spacious living area. 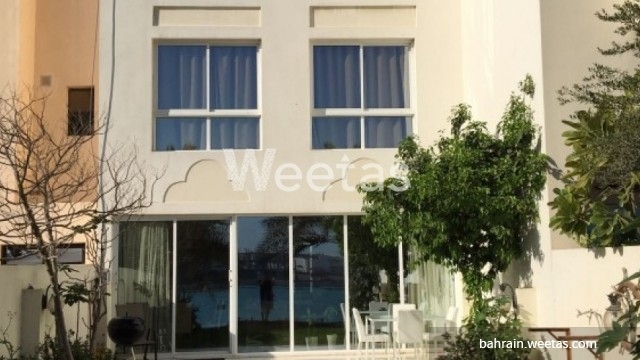 The villa includes a private beach and you can negotiate for a swimming pool if required. 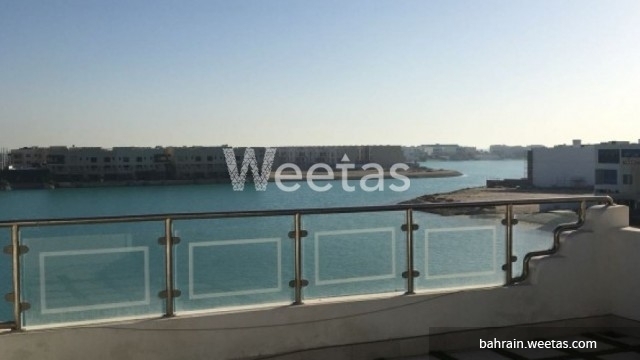 This property costs 25.6% less than the average 4 Bedrooms Villas in Amwaj Island area.